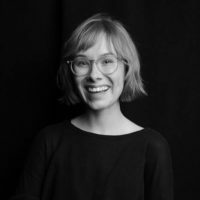 Suzannah Phillips is the Senior Legal Advisor at Women Enabled International, where her work focuses on legal advocacy with the United Nations and other international and regional forums to strengthen human rights standards on the rights of women and girls with disabilities. 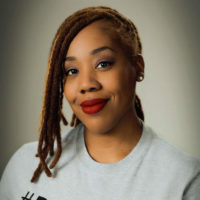 Previously, Ms. Phillips has worked as a Clinical Fellow with the Human Rights and Gender Justice Clinic at CUNY School of Law, Legal Adviser for International Advocacy at the Center for Reproductive Rights, and Human Rights Fellow at VIVO POSITIVO in Santiago, Chile. Ms. Phillips received her J.D. from Columbia Law School and her B.A. in Social Anthropology from Harvard University. I.V. 's case, I.V. v. Bolivia, illustrates the all-too-common scenario of medical providers making decisions on behalf of women who are deemed unfit or unable to make their own choices.